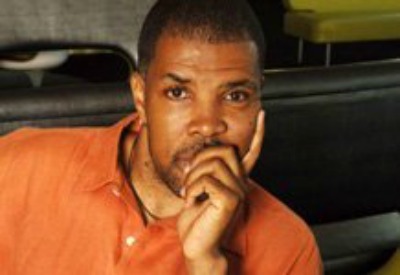 Actor/director Eriq La Salle is best known to worldwide television audiences for his award-winning portrayal of the commanding Dr. Peter Benton on the critically acclaimed and history-making medical drama E.R. Educated at Juilliard and NYU's Tisch School of the Arts, his credits range from Broadway to film roles opposite Eddie Murphy in "Coming to America" and Robin Williams in "One Hour Photo." La Salle has maintained a prolific acting career while at the same time working steadily as a director, taking the helm for HBO and Showtime in addition to episodics such as Law & Order, CSI: New York and Under the Dome, to name a few. 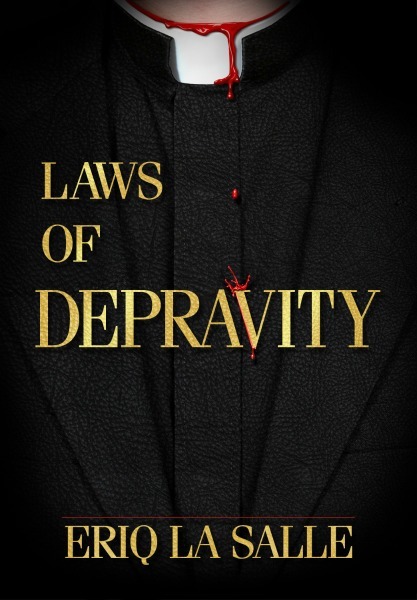 La Salle published his debut novel, Laws of Depravity, to stunning reviews, including the coveted Kirkus Star, Reader’s Choice Best Thriller of 2013 and overwhelming 5-star reviews. 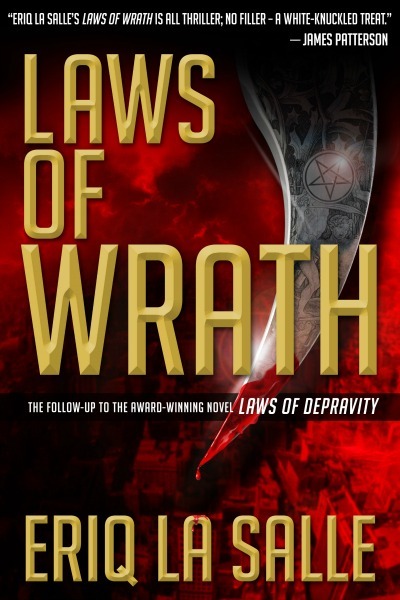 Now La Salle is set to release his 2nd book in the series, the gripping thriller Laws of Wrath. New York City. Fall 2011. 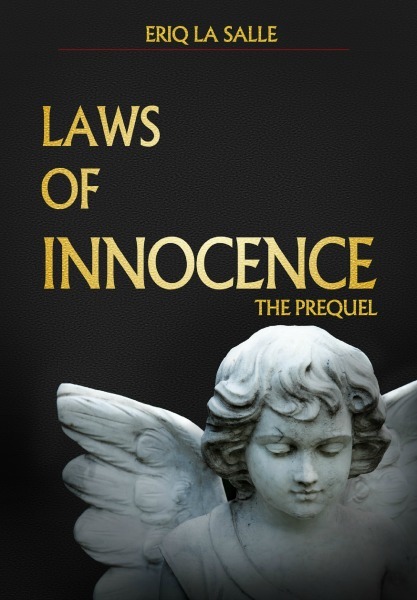 A priest is found murdered in the most gruesome of crime scenes. The brutal slaying is the work of "The Martyr Maker," a serial killer that for the past 30 years has left behind a legacy of torture and fear. Every ten years, he butchers 12 clergymen in twisted scenes reflecting the martyrdom of Jesus and his disciples. Detective Cavanaugh, along with his partner and an F.B.I. agent, know that they have very little time to catch this monster before he completes his final cycle of killing and disappears forever. But the investigation is made even more difficult when they discover that the seemingly unrelated clergymen are anything but the symbols of godliness they would have their community believe. Deggler already had 36 kills under his belt. Every 10 years for the last 30 he murdered 12 targets then disappeared. Those that he killed were weak, vile and deviant. Regardless of what the police and the public called them, he never thought of his targets in terms of being victims. They were, each of them, “the befallen,” and it was his God-given duty to remove them from the face of the earth. The cops and press dubbed him “The Martyr Maker.” Over the years Deggler had become quite proficient at killing. He honed his skills and elevated his game from when he first started. Deggler was patient and meticulous. He stalked his prey for months and learned as much about them as possible. Nothing he ever did was random or coincidental. The cops were predictably incompetent. Only once did they come remotely close to catching him. His three kill cycles took place in three different cities, which only added to their inability to predict his next move. He killed the first 12 in San Francisco, then Chicago and then Boston. Knowing that this would be the end of his mission he picked the perfect city for his crowning moment. By the time he was done, New York would never be the same. Chinatown, New York—The butchered body of a transvestite is found in a dumpster. Nothing out of the ordinary for NYPD, except the victim just so happens to be the brother of Detective Phee Freeman. At first the slaying seems to be the random act of a vicious killer but when it is discovered that there are similar ritualistic murders throughout the city, Phee and his partner Quincy Cavanaugh, along with F.B.I. Agent Janet Maclin, have no choice but to join forces with Dr. Daria Zibik, a brilliant but deranged cult leader. With the clock running down and bodies piling up, Phee and his partners must to do everything they can to stop the bloodshed and determine if the evil they are hunting and the psychopath they are trusting could actually be one in the same.